We’ve been on about adidas’ hot streak already: the Ultra Boost, the Yeezys, the Tubulars, the Stan Smiths, the Superstars, and even the Gazelles—hit after hit for the German brand. One could even argue that adidas hasn’t been as culturally relevant as it is today since the '80s, and that a renaissance is upon the brand with the three stripes—a renaissance that it owes, at least in part, to Boost technology. Since its introduction in 2013, Boost suffixed itself as a feature on many of adidas’ most popular shoes: Ultra Boost, Pure Boost, Yeezy Boost, and the Y-3 Retro Boost, to name just a few. Like Nike's Flyknit tech, Boost is no doubt an era-defining footwear innovation, and it’s proven itself with applications for running and lifestyle. But by and large, the success of Boost had yet to cross over to adidas’ basketball sneakers. The Crazylight Boost and the D Rose 5—which both came out in 2014—were the first adidas basketball sneakers to utilize Boost technology, but neither were met with much favor. In fact, some people have even blamed the D Rose 5 for Derrick Rose’s hamstring injury back in 2014; and adidas for his continued, career-breaking injuries since tearing his ACL. It suffices to say that basketball hasn’t been their strong suit. Enter the Crazylight 2016—the third generation of the first adidas basketball nameplate to use that Styrofoam swelas we’ve all grown to love. This time around, it has a full-length Boost sole, unlike its predecessors that kept the technology only in the heel. This Crazylight also has the most Boost particles of any other shoe—and that’s including the adidas Ultra Boost—making it the ultimate acid test for Boost in basketball: Can this technology really work for hoop shoes? 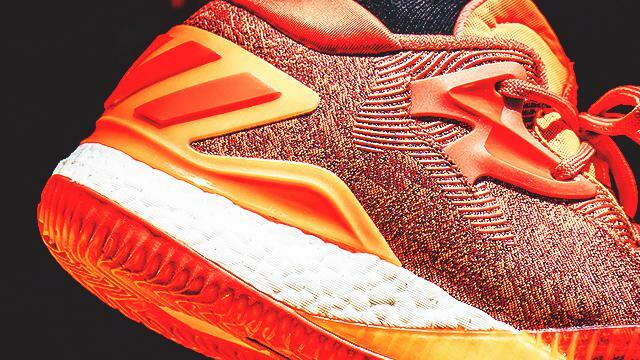 And more importantly, can these shoes get adidas basketball out of its rut? Our first impression of the Crazylight 2016 was that they looked a lot better than most adidas basketball sneakers. Like their predecessors, these Crazylights are low-top basketball shoes that cast a larger, more imposing silhouette as opposed to sleek low-tops like Nike’s Kobe and KD signature models. 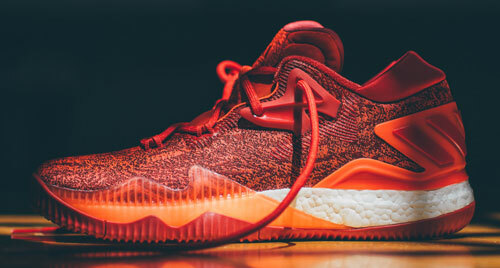 Apart from their all-Boost midsole, 2016 Crazylights feature a knit upper (either Jacquard or Primeknit, depending on the colorway—our Solar Red colorway had Jacquard) more prominently than previous models. 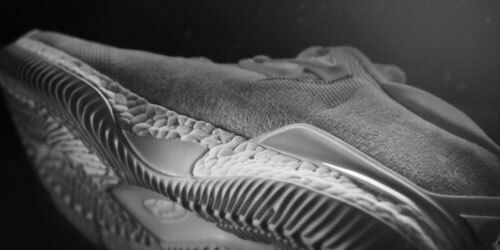 Aesthetically, one would also see cues and references to adidas’ recent designs: ridges on the sole and heel counter, similar to the adidas Alphabounce—a 2016 running release that had a lot of people calling it the “poor man’s Yeezy Boost.” In fact, the 2016 Crazylights have a lot of the same sharp curves and ridged shell-like textures as the Alphabounce; but with a marled fabric pattern and rounded laces similar to the Yeezy Boost. It looks modern, if anything—an adidas basketball sneaker that can finally keep up with the design standards of the brand’s other collections—and it looks fantastic. We would go as far as to say that it’s the only non-signature adidas Basketball sneaker of recent memory that’s actually wearable off-court. In itself, that’s a big leap forward for the three stripes. When we actually slipped on the Crazylight 2016, the first thing we noticed was the cushioning. It’s a similar impression to the one we got when we first tried on the adidas Ultra Boosts—damn are they comfortable. Not only are they extremely lightweight, as their name implies, but their cushioning is soft and bouncy. 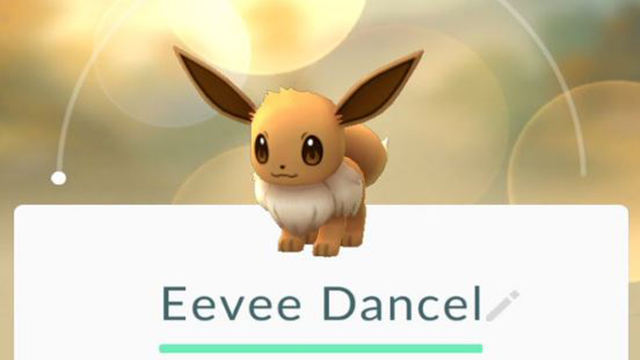 That whole “Energy Return” feature that Boost keeps bragging about is real, and it’s most palpable with the boost-laden Crazylights, even in casual strides. Apart from the cushioning, its most apparent feature upon wear is the snug fit. The Crazylights are true-to-size, and unless you’ve made the mistake of sizing up or down, they yield an exceptionally well-fit, secure sensation. Lesser basketball shoes would have you break them in with two or three games before they feel right, but the Crazylights fit well right out the box, and just get better as you use them. They’re also cut very low, so range-of-motion is not a problem. However, despite their height, they won’t leave your ankles feeling vulnerable—a heavily-padded rear cushion and a solid heel counter prevent slippage, plus there’s a small neoprene tab at the tip of the heel folds up to help lock your foot in. Lastly, the Crazylight 2016 also has incredible traction. We were lucky to test out the Solar Red colorway, which features an exceptionally grippy Continental rubber outsole (Continental is a German rubber manufacturer that also makes car tires for Mercedes-Benz, BMW, and Porsche. Unfortunately, we’ve learned that not all colorways of the Crazylight 2016 use Continental rubber, so make sure to check for the label under the outsole if you plan to purchase a different color). Coupled with the tight ridged pattern all along the bottom of the outsole, the Crazylights feel like they absolutely do not slip. It adds to that invaluable sense of security that is established by the shoes’ fit, and security goes a long way on the hardwood. Overall, the adidas Crazylight 2016 achieves its purpose, and then some. It was built for the “stop-motion gameplay of today's NBA superstars, crafted for quick footwork, cutting through traffic in the lane,” and it lives up to that with the snappy energy return from its full-length Boost midsole, the perfectly tight-fitting upper, and the incredible traction provided by its outsole. On top of that, it looks much better than what we’re used to from adidas Basketball—a big step forward that, we hope, heralds a new age for the three stripes’ hoop shoes. 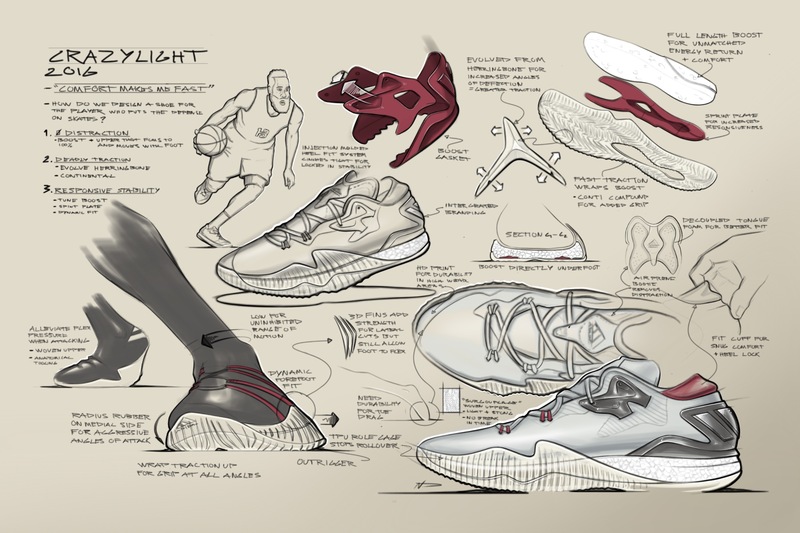 Altogether, the greatest thing about the Crazylight 2016 is the confidence it inspires, both on and off the court.